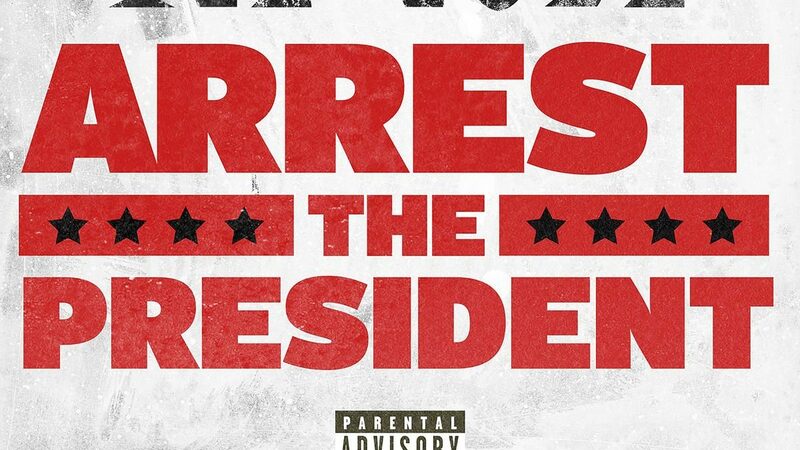 Stream “Arrest The President” from Ice Cube. It’s been a fat minute since Ice Cube decided to come through with some new material for his fanbase. The 49 year old veteran is still going strong, and he’s now using his platform to send political messages. In his newest single he takes aim at President Donald Trump, claiming fraudulence from the federal government. Politics are heating up to the masses, and the entire country is in a split state. 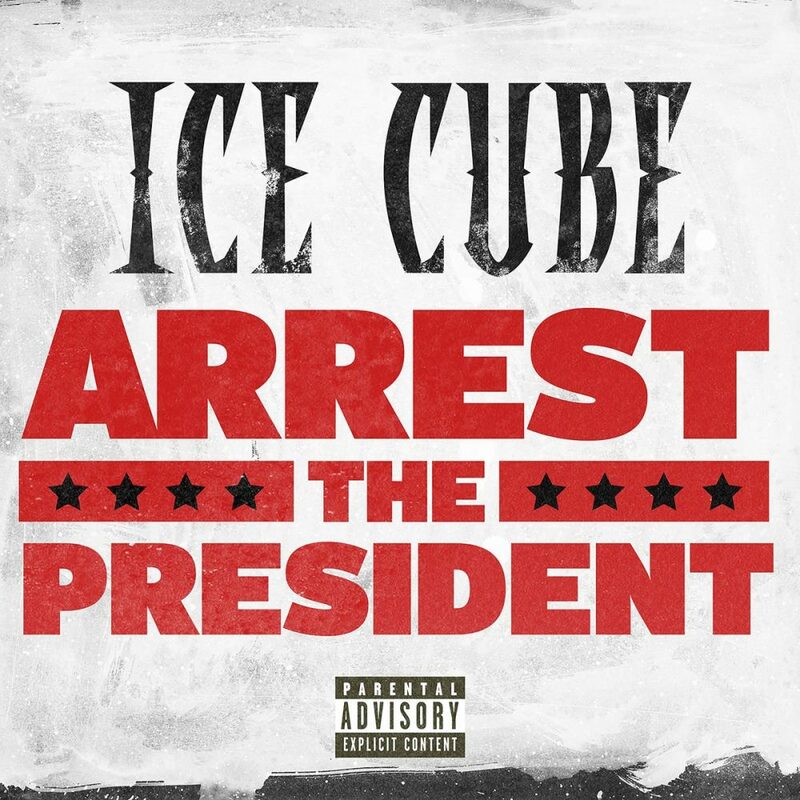 Regardless, Ice Cube is just one of many who have expressed their demeanor towards Trump, and the pushes to get him out of office will continue to come. As we await new material from Ice Cube, stream his newest single above which is available in international streaming markets. The full U.S. stream will be available tonight.